Ready to take the first step toward a better smile with Invisalign? Getting started with treatment couldn’t be easier. In fact, you can be on your way to straighter teeth and a beautiful smile within weeks of visiting your orthodontist or dentist. During this first step, you will need to make an appointment with Dr. Medina Jr. at his state-of-the-art Las Vegas office. During the initial visit, your dentist will help you decide on your course of treatment. Your doctor will take bite impressions of your teeth and will send these to Invisalign for processing. Invisalign® uses advanced 3-D computer imaging technology to transform your bite impressions into a custom-made series of clear and removable aligners. On average, the number of aligners worn during treatment is between 18 and 30. 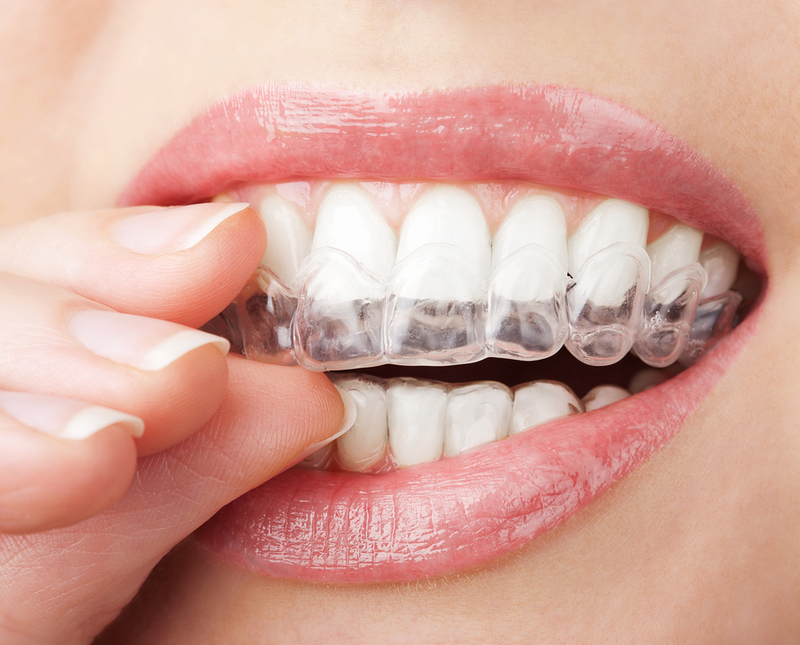 During your next visit to your orthodontist or dentist, you will receive your first set aligners. Dr. Medina Jr. will most likely give you a few additional sets for you to wear before you return for your next visit. You’ll wear each set of aligners day and night for about 2 weeks, removing them only to eat, drink, brush, and floss. A typical patient completes their treatment in about a year. You’ll visit your dentist only about every month or two to ensure that your treatment is progressing as planned. Congratulations! When you’re finished wearing each aligner in the series, your treatment will be complete and you will have the beautiful smile you’ve always wanted. Learn more about the benefits of Invisalign. Or schedule a consultation in Las Vegas today!